Bryson DeChambeau is a young golf phenom who became only the fifth golfer ever to win the NCAA Men’s Individual Championship and the U.S. Amateur in the same calendar year. DeChambeau, played his first pro tournament at the 2016 RBC Heritage in Hilton Head Island, S.C. He will be wearing PUMA Golf apparel, accessories and footwear during all his on-course play, incorporating his signature Hogan Driver Cap and Red, White & Blue ensemble on Sundays, a nod to his alma mater – Southern Methodist University. 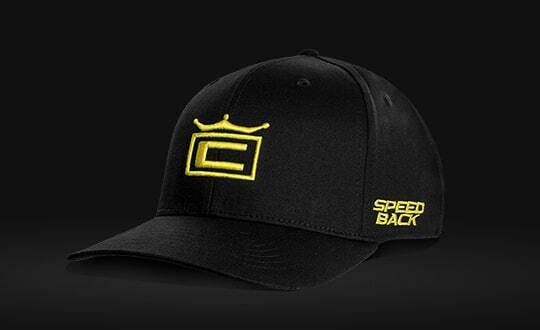 Additionally, he will fill his COBRA staff bag with COBRA Golf equipment during tournament play. While an amateur, DeChambeau has been no stranger to golf’s biggest events, competing against the best players in the world around the globe. In November, DeChambeau tied for second at the Australian Masters after firing a closing 67. He followed that up in January by making the cut in all three of the European Tour events he played in Abu Dhabi, Qatar and Dubai. Otherwise known as "The Golf Scientist," DeChambeau describes his game as "part art, part athletics." In his spare time, Bryson enjoys the sport of slacklining and spending time with family. COBRA KING Forged ONE Length 4-P with Nippon Modus 130 at 37.5 inch length. Playing the KBS HiRev X shaft at 37.5 inch length. 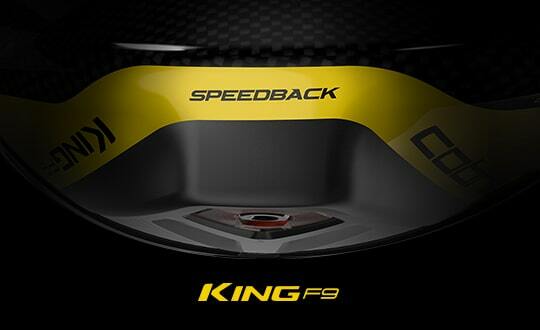 The KING Wedge is available in three grinds and was designed to give you better spin and improved feel. Playing Project X Black Hybrid 105x shaft at 40.5 inch length. The KING Utility iron is our first ever adjustable long iron giving you the choice of playing as a 2 iron or 3 iron.